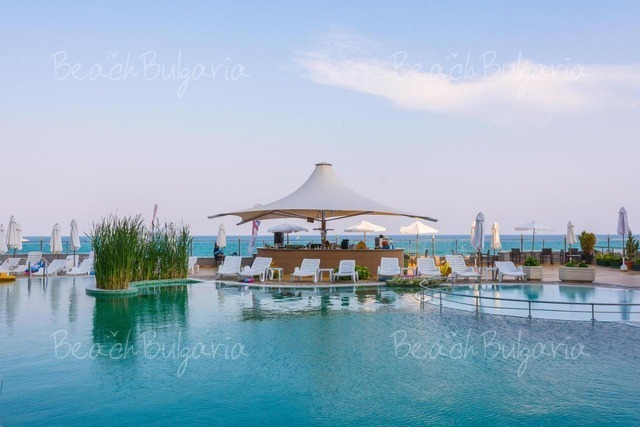 Arsena hotel is situated in the new part of Nessebar on the South beach of the town, not far away from the Old town. Arsena hotel offers 5 single rooms, 75 double rooms, 6 studios, 3 suites and 2 VIP suites with sea view. 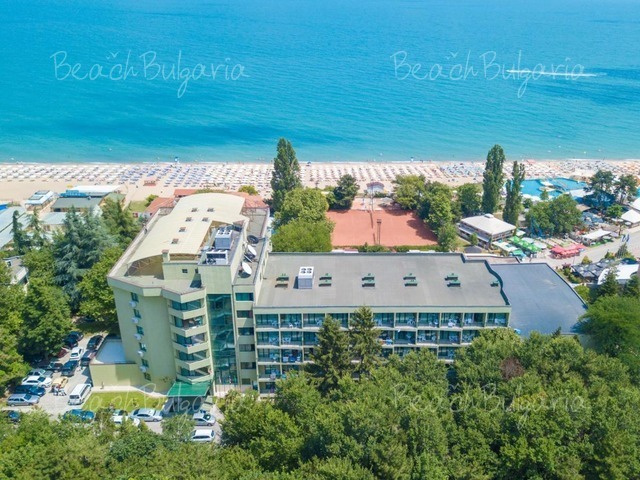 The guestrooms feature a balcony with view to the sea or park and to the old town, Satellite television, Air-conditioner, Mini bar, Telephone, Bathroom with a bathtub or shower cabin, telephone and hair drier. - Restaurant with up to 100 places, Night club and Lobby bar. The property features fully equipped conference room (magnetic board, flipchart, multimedia projectors, sound wiring) with up to 120 seats, suitable for holding different conferences, corporate trainings, etc. Please, post a comment on Arsena Hotel. 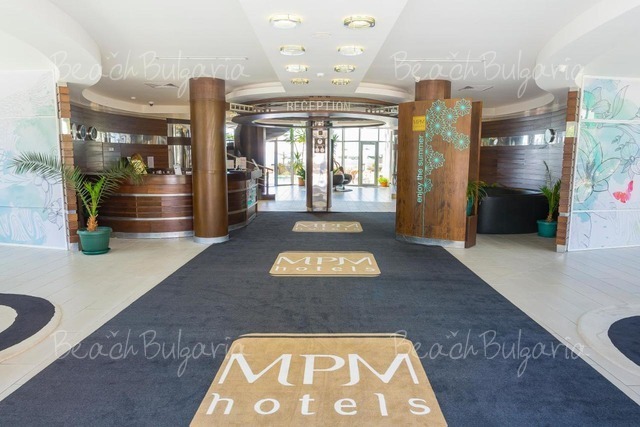 All inclusiveBest deals Oasis Park Hotel Nessebar Get free overnights - 7=6, 14=12, 22=18!